Digital technology has completely transformed the banking industry. 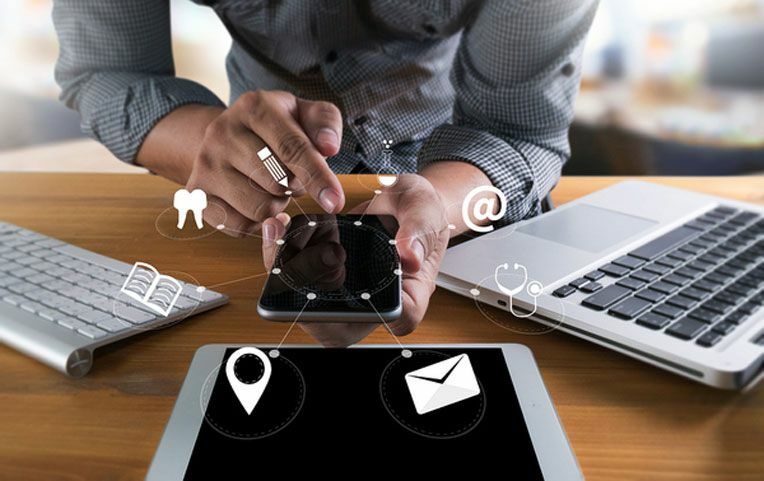 Consumers are increasingly demanding instant access to their financial data through their own digital devices, and innovative startups known as fintechs have given them what they want. The emergence of digital technology has made access to big data so easy and instantaneous to the average end user that the financial industry has become completely flooded with it. Sifting through and making sense of the data in order to improve business can be a tall order. With so much financial data to process and new technology that has helped make access to it more feasible, there is a growing demand for the democratization of data. Following the Great Recession nearly a decade ago, the demand for transparency in the financial world strengthened. Any and all financial data became accessible to smaller financial firms and it came without the need for a middleman. Essentially, data democratization allows the end user to directly access information and analyze it in a digital format without any unnecessary barriers. In the world of lending, the democratization of data is about pushing data in such a way that individual lenders who deal directly with consumers can make sound, proactive decisions to improve their business. That means they use the data that is easily accessible through technological platforms to make decisions about who to lend to. It also provides direct access to pertinent data for loan buyers to help determine which loans to buy. How Does Democratization of Data Impact the Mortgage and Underwriting Industry? As small fintechs continue to grow, data sets are becoming increasingly available to smaller firms. People are no longer dependent on e-brokers for financial data, allowing the wave of fintech to explode. Fintechs are also giving consumers precisely what they want: full transparency and access to data. 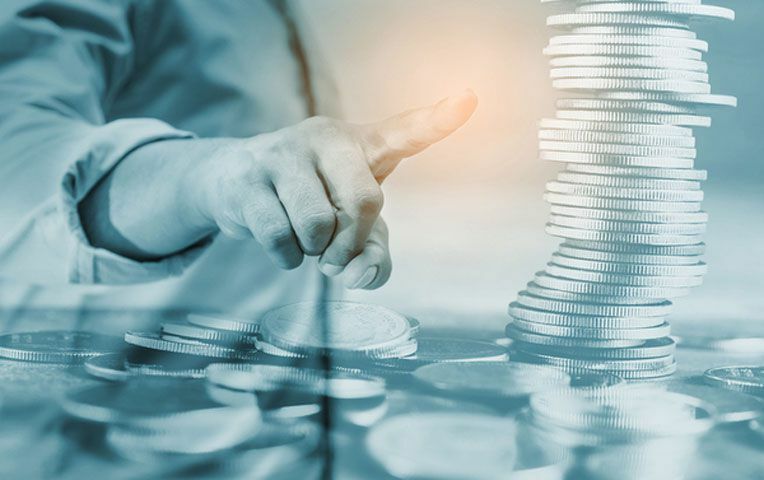 Along with a convenient online platform, such quick and direct access to data has resulted in public access to the financial market that which has long been only accessed by professionals in the industry. This democratization of data is undoubtedly a key driver of the continued growth of fintechs. Instead of a lengthy and complex loan approval process, the result is a democratized experience when it comes to accessing data in the world of lending. Along with the use of technology comes the ability to better communicate and collect and analyze data. Rather than having to deal with several parties in a transaction and manual processes to gather information, these issues can be effectively eliminated. The end result is a better experience and reduction in costs, both for lenders and consumers. When managed effectively, a holistic environment whereby data access is democratized across account team members can boost customer loyalty and ultimately improve account retention. Account teams can communicate through account-specific platforms to collaborate on issues and share information. With data so easily accessed and shared, every pertinent party can be continuously kept abreast of account events and activities. Underwriters can deliver real-time advice through a secure and discrete platform with the goal of minimizing costs and improving risk management. Lenders can more readily access the necessary information to make sound decisions about who to lend to with little risk. It also allows lenders to more accurately and quickly access data in regards to property values. The present and anticipated price of homes in a specific market plays a key role in many business decisions that are made. It is the value of the collateral that lenders are highly concerned about in any given loan portfolio. As important as the value of properties is in the world of mortgages, it makes sense that having direct access to such real-time information would be extremely helpful. However, certain traditional value models have proven to be very costly, especially as market conditions change, and therefore put downward pressure on the bottom line. Direct real-time access to mortgage performance and loan originations proves to be instrumental in the mortgage and underwriting industry. While loan-level mortgage performance databases have been around for a while, these massive sets of data can be terribly onerous. Many mortgage firms have a tough time assessing and making sense of this data given the sheer load of it all. By taking all the individual loan- and property-level data and putting them in an easily understood index format, lenders would have a much more easily digestible form of data to work with that's more cost-effective. Having access to accurate and measurable data on loan originations, default information, and prepayment data in a reliable index format can be a real game changer. The democratization of data has also provided huge potential in underwriting decision-making. By identifying specific patterns in borrower and repayment information, data democratization in the form of technologically-driven "machine learning" systems can result in an increase in loan approval rates, a decrease in delinquency rates, and higher profits. Such so-called machine learning is anticipated to be very promising in the underwriting realm and has already proven to do a much better job of underwriting loans as opposed to the current processes. Perhaps the best representation of machine learning coupled with the democratization of data is the fintech revolution, which has been driven largely by machine learning. The democratization of data also provides loan buyers with critical information that will help them better decide which loans to buy and which ones to steer clear of. This, in turn, ensures a much more sound, well-rounded loan portfolio that is less exposed to risk and more prone to profits. What Government Regulations Will Be Implemented? Policymakers have sat up and taken notice of the importance of consumers to have quick and easy access to their own financial data via technological platforms. In 2016, the Consumer Financial Protection Bureau (CFPB) expressed concerns about how financial institutions have restricted data access to consumers and required that consumers have continuous access to their data. 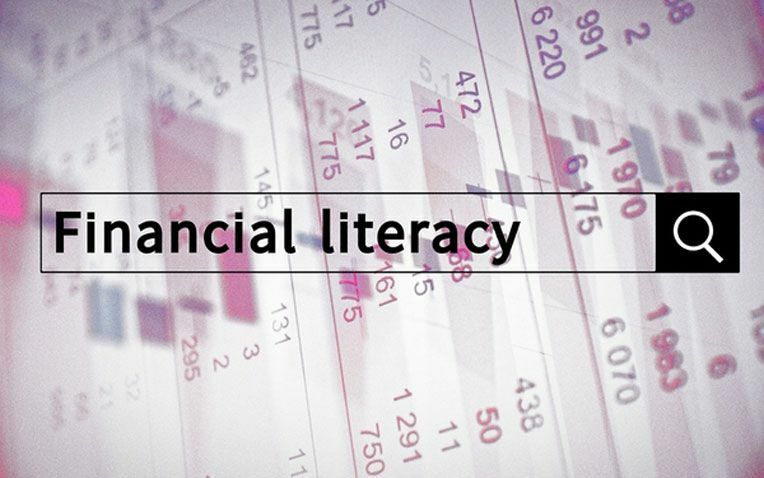 Consumers who want to improve their financial situation must have accessible advice, and that's only possible if they can access and share their financial data efficiently. According to CFPB Director Richard Cordray, consumers should be able to access their financial information and records and securely communicate it through electronic platforms. With digital technology comes a plethora of opportunities for consumers to use these records and establish consumer tools that help optimize their financial health. In order to ensure this happens, the CFPB launched a public inquiry regarding the amount of control that consumers have when it comes to retrieving their records and account information, as well as how secure it is for them to share it with others. Current legislation supports free access to consumer data. Section 1033 of the Dodd-Frank Wall Street Reform and Consumer Protection Act stipulates that consumers are to be given the chance to use the wide range of technology-driven tools available in the marketplace, which are designed to help consumers improve their overall financial health. How Does Data Democratization Impact the Consumer? More and more consumers have been turning to the online realm where they can both access their own banking information and obtain advice and direction on the fly. Thanks to fintechs, banking, and financial planning have never been easier for consumers. Access to data is a critical element that provides consumers with financial solutions. The more data a fintech firm can access, the better the overall results consumers can get. Gaining access to financial data was once a more complicated process. Although thousands of banks store consumer information, some banks may have the technology to allow consumers to access their data, others do not. Some banks provide their consumers with a simple and efficient mechanism for accessing and sharing their data, while others limit data access. When consumers have easy access to their financial information, they can tap into more opportunities in the marketplace. They are better able to create a budget, keep bank fees to a minimum, and optimize investments. Consumers are also empowered to seek advice from investment advisors where they can obtain sound financial recommendations. The growth of big data in the financial sector places financial institutions in a challenging position to analyze such a vast amount of information made accessible by technology. That said, providing the appropriate personnel with access to this information can have a significant impact on such analysis and provide more valuable insight. Lenders are better equipped to make sound decisions about who they should be lending to, while loan buyers have the information needed to make informed loan-buying decisions. Further, increased transparency in financial data and easier access to personal banking information empowers consumers to devise plans that can improve their financial health. Overall, the democratization of data can be advantageous on both an underwriting and consumer level.